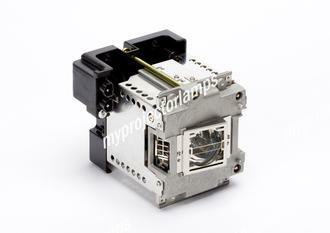 VLT-XD8600LP is the only part number associated with this replacement lamp module. 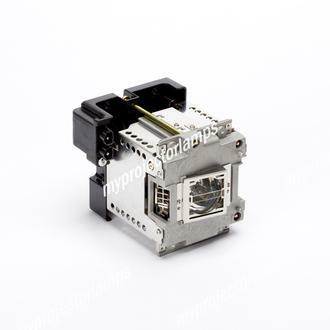 Made by Mitsubishi, the module comes with the factory original bulb and compatible housing. 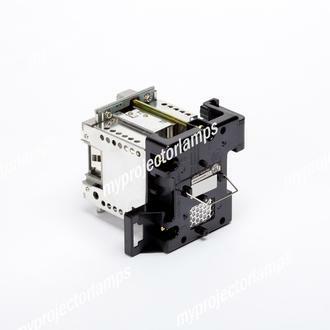 Featuring a metal housing and black backing, the screws in the front of the module make for easy replacement of the bulb. The wattage of the lamp is 350W. 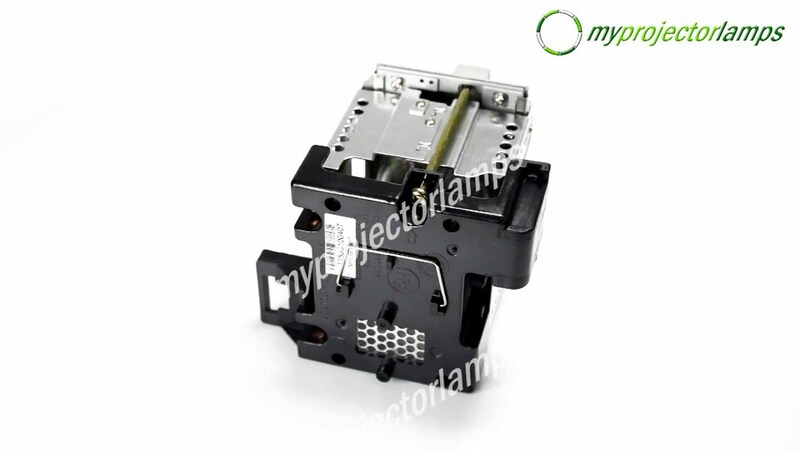 This replacement lamp works for the following Mitsubishi models: VLT-XD8600LP, XD8600U, Mitsubishi, XD8700U, and VLTXD8600LP. 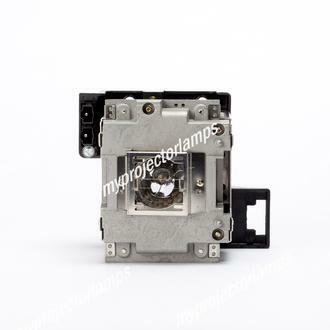 Customers are always very satisfied with the quality of image and superior brightness of the Mitsubishi projector lamps.